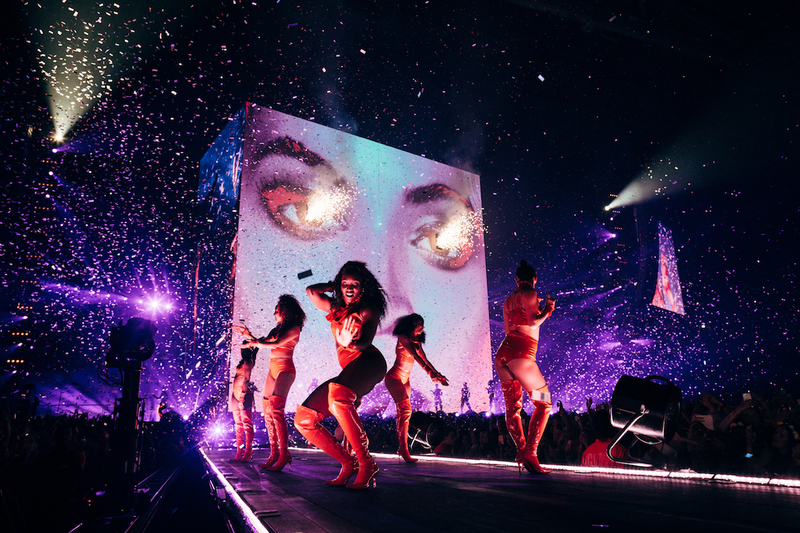 Moments after wrapping her epic Super Bowl halftime show, Beyonce announced that she would embark on a new world tour with a thirty-second spot that we produced alongside her own company, Parkwood Entertainment. The announcement came just a day after she released her politically charged and critically acclaimed new single Formation, in which she owns her black identity and Southern heritage, and endorsed the Black Lives Matter movement. The iconic black & white imagery became synonymous with the tour, appearing on buses, merchandise and within the opening film of the show content. 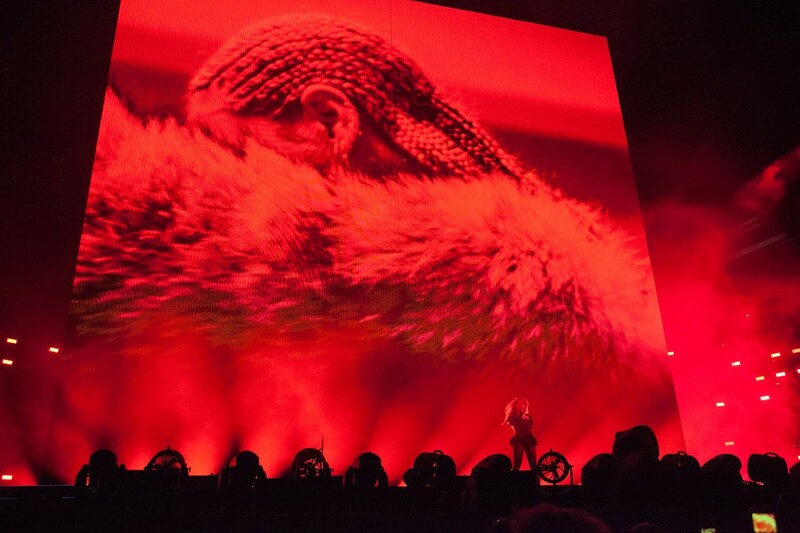 Our collaboration continued to include creating the visual content and interstitials for the Formation World Tour. 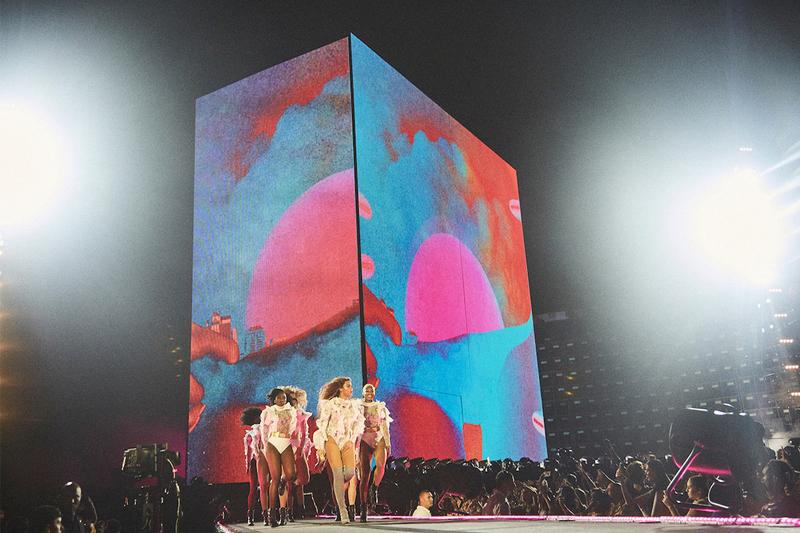 The content was displayed on a gigantic monolith that sat at the center of the stage. 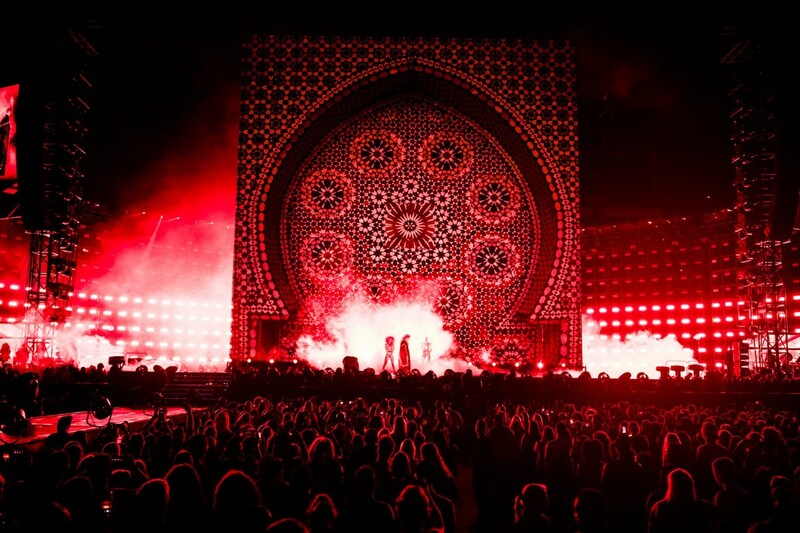 The tour reached millions of people and is regarded as one of the most ambitious and flawlessly executed tours to date.